? ALO: "Magnussen wanted to race into Turn 1!" 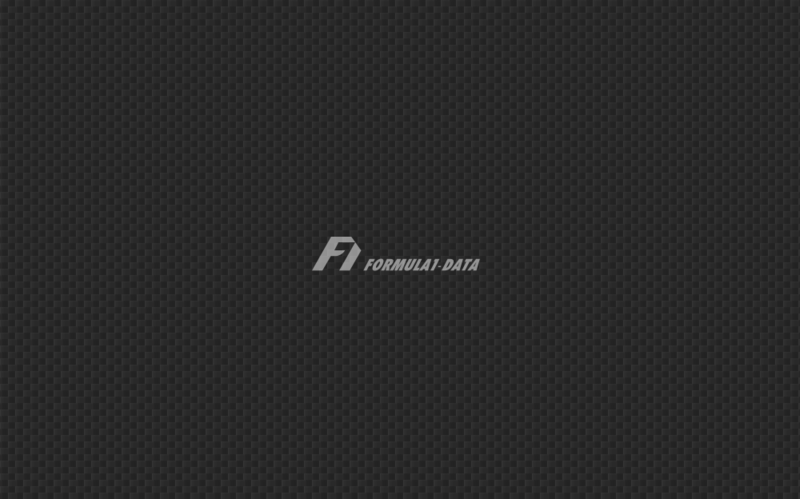 copyright Formula1-Data, All Rights Reserved.